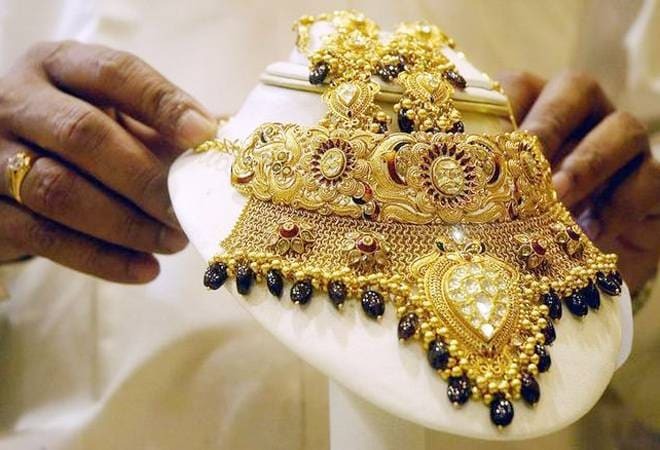 The Gem & Jewellery Export Promotion Council (GJEPC), the apex body of the gems and jewellery industry, has introduced identity card for artisans in West Bengal which will be rolled out nationally later this month. GJEPC is holding advanced talks with the ministry of skill development and entrepreneurship (MoSDE) for national classification of gem & jewellery sector workers/ craftsmen under LMIS (Labour Management Information Systems). This segment-wise classification of workers, craftsmen and artisans will provide additional benefits under relevant MoSDE schemes, it said. The council has also created Swasthya Kosh, a special fund to offer health insurance to identity card holders and their families. The card would benefit the entire gem & jewellery industry and ensure proper authentication for social security purposes, it said. The objective of this project was to create a verified and well-crafted database for gem & jewellery workers to provide them better job opportunities, help find financial support from banks and financial institutions and provide better healthcare services through the specially designed smart card, a GJEPC statement said on Friday. Pramod Kumar Agrawal, chairman, GJEPC, said, "The USD 40 billion gem and jewellery industry was heavily dependent on the artisans and craftsmen of India." Today, India has become a global pioneer in the business of diamond processing, only because of these extremely talented and skilled workforces, he added.